Add a splash of fantastical personality to your charm bracelet with this adorable CHARM IT! 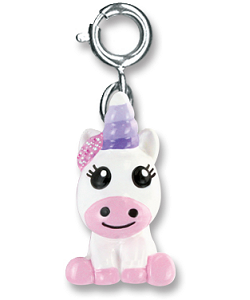 Baby Unicorn charm. 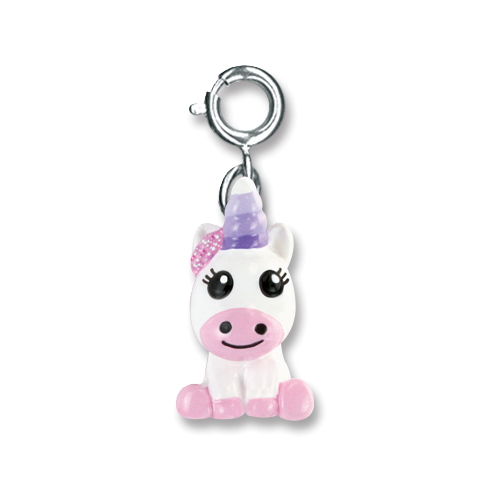 With big, sweet eyes in a smiling face, a white body with pink accents, magical white-tipped purple horn, and a gloriously glittery mane, this delightful Baby Unicorn charm is 3-dimensional fun for your charm bracelet. With a simple snap of a clasp, you can personalize your CHARM IT! jewelry with this adorable CHARM IT! 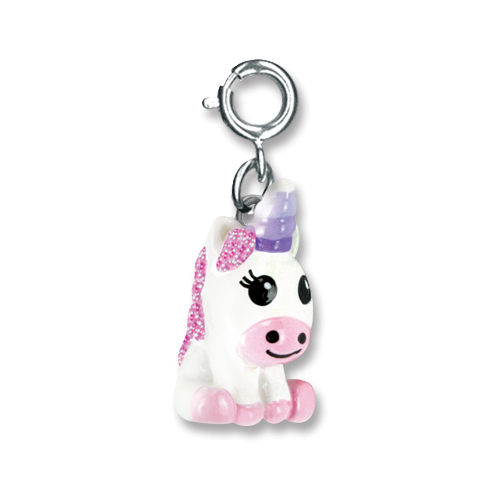 Baby Unicorn charm.